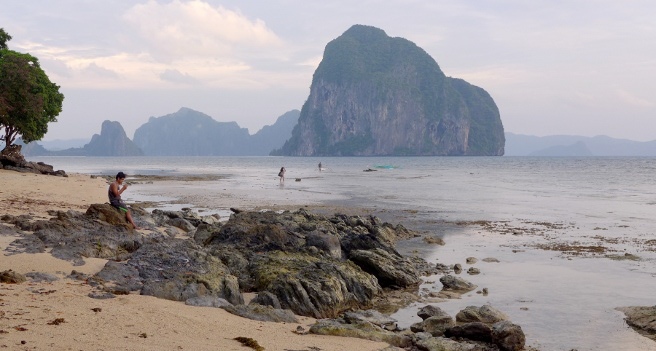 El Nido might be well known for our island hoppings but that’s not we only have. Check out our Land Tours below to know what else you can do without riding a boat. 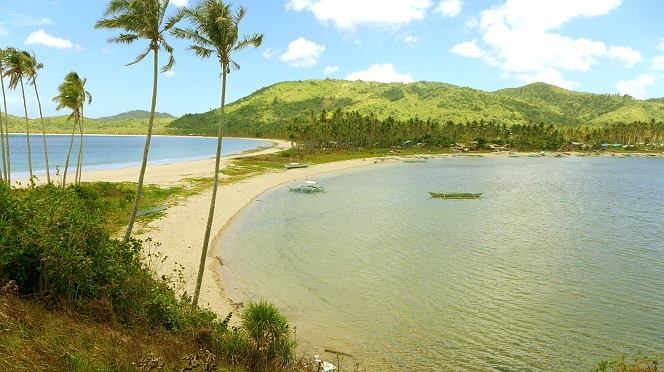 Visit one of our best long beaches here in El Nido, Palawan. Nacpan and Calitang is known as the twin beach as both beaches seem to come from a two different curves that are tangent to each other. But that’s not the only thing that Nacpan and Calitang Twin Beaches have. It boasts of a slow descending white beach with turquoise waters that is perfect for swimming or sunbathing. Duration of visit: Best visited from 9AM to 5PM but can be done half-day. One of the best sunsets in El Nido can be viewed from the Maremegmeg Beach. Duration of Visit: Best visited from 5PM to 6:30PM, sunset time. But can be visited even without the sunset.